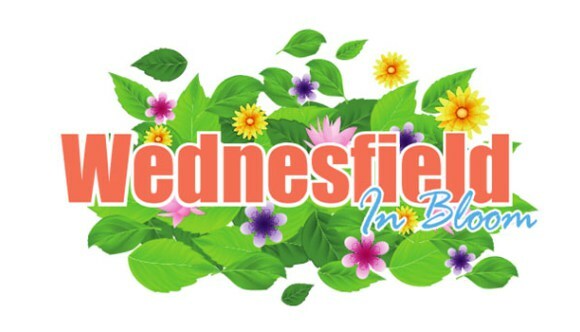 Wednesfield – A Great Place Of Activity This Summer! There are other fun packed plans also being worked upon by other Volunteer Groups. Wednesfield will be a great place for fun, this summer. As well as being lifted by the Wednesfield Bloomers who will working hard to lift both the Villages and Ashmore Park image and visibility, using flowers as the tools. Ultimately its people who are volunteering that will be the drivers of this set of great projects. Please keep a watchful eye out for further news on these items and others. This entry was posted in Local Issues Page on 17th April 2019 by Phil Bateman. Click on this link to see the full story……. 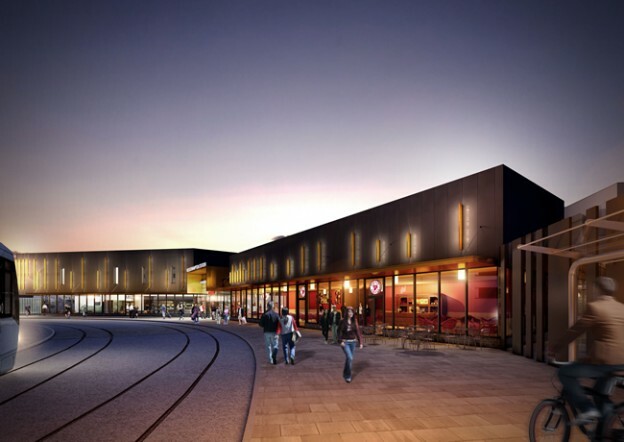 Wolverhampton Railway station is starting to take shape! A new development for an ambitious city. A City that recognises that having good transport links will help with not only connectivity, but prosperity also. Pleased to see Wolverhampton Council fighting to improve the City on lots of fronts, transport, economy, education ,housing, manufacturing! Wolverhampton Labour Council Fights for You! This entry was posted in Local Issues Page on 11th April 2019 by Phil Bateman. 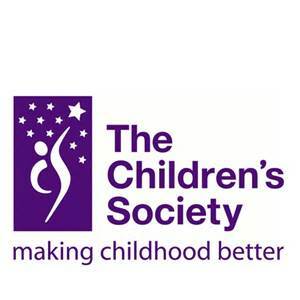 The Children’s Society,With Children for Children! In March (2019) Mary and I again made a donation to the The Children’s Society a charity that has become amongst our favourite charities. We have been collecting loose change from the bottom of Mary’s hand bag, and from my trouser pockets now, for many years for this charity. Every year Roger Poole the St Thomas’s Church Warden comes around to our home and we have a little chat and then offer the donation to him. This year the amount came to £103.00. Not exactly a Kings ransom! But nevertheless a small donation that I know will be added to others, and will do some good for Children. So that means we have started again in our saving box for the next time! Thank you Roger Pool and your wife for being so good and collecting for The Children’s Society.I know that people like you make a huge difference to our Wednesfield community. Volunteers are really the key to a great community. A New Traffic Warning Sign In Linthouse Lane? A local resident in Linthouse Lane approached me concerned about the long queues that were building as cars approach the Lichfield Road junction.at busy times. The resident was concerned that cars travelling too fast over the bridge and then confronted with queuing cars, would have little time to put their brakes on, and an accident may occur . I took this issue up with the Highway Engineers and this is the latest information that I have on this issue. “I have been out to the site a number of times and, on occasions, the queue from Lichfield Road extend as far as the canal bridge, just north of Rosemary Court. 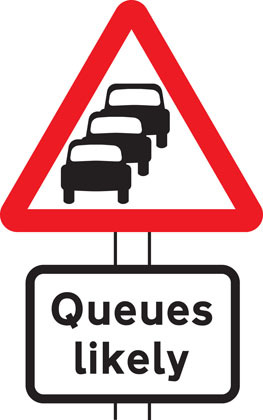 When that happens, there is a slight risk that drivers approaching from the Griffiths Drive direction may not be able to see the last vehicle in the queue, as it may be obscured by the ‘humped’ bridge. I am pleased with this response – and I hope my constituent who first raised the situation, will also be pleased with the outcome! This entry was posted in Local Issues Page on 10th April 2019 by Phil Bateman. Severn Trent Water Co – Traffic Lights on Broad Lane North! 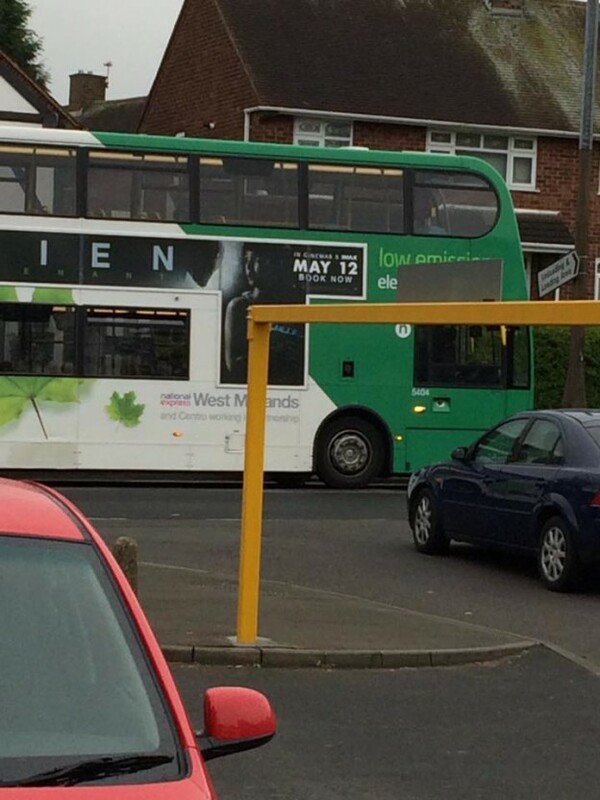 Urgent – Severn Trent Water is now exploring the highway in Broad Lane North. Traffic lights have been set. There will likely be delays to traffic in both directions. I will try and find out how long they will be in this location. This entry was posted in Local Issues Page on 9th April 2019 by Phil Bateman. 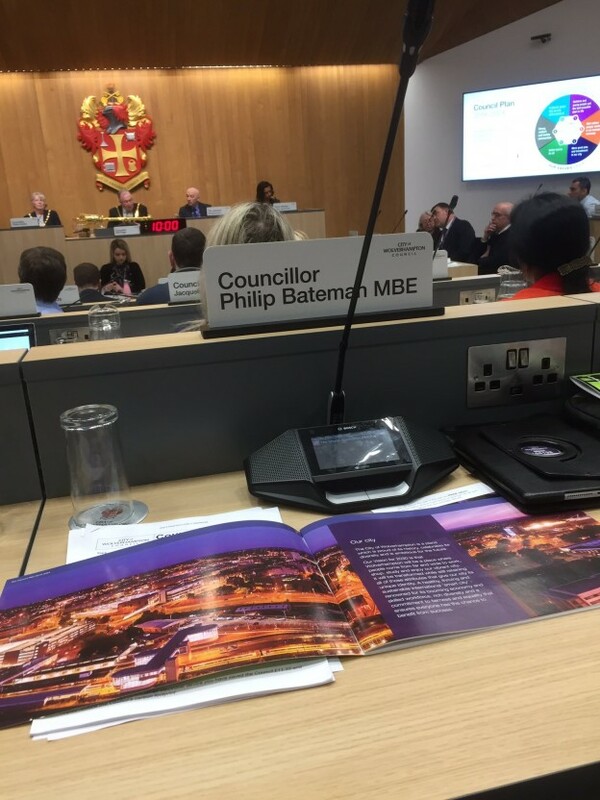 Councillors Report – March 2019 Was A Busy Month! This is just a brief note with regards to my activity with colleagues held over the month of March. It does not amplify everything that is happening, but it is a good descriptor of the wide range of activities that are undertaken here in Wednesfield North and the City Council. Advice Surgery – Two were held and attended at Ashmore Park Nursery School, and The Hub at Ashmore Park. All three of your Councillors attended a Public Meeting organised by Severn Trent Water Company as they close part of Griffith drive for 5 weeks in April. I attended the Police and Community Together Meeting in Wednesfield. This is the headlines of the issues, and cases I am dealing with in March. Councillors Wednesfield in Bloom attended three organisational meetings during March. #Stuff4Steph Charitable activities start and organisation help for the Opening event on the 6th July 2019 and making arrangements for activity. This continues to be a time tabled activity with many individual meetings taken. Wednesfield Canal Festival – A two-day event scheduled for the 10th & 11th August 2019 a number of meetings attended through March, and paperwork dealing with Licences continue to be addressed. Individual Case Work Opened in March and activated. These are new cases. I have also attended four City Council Meetings. This entry was posted in Local Issues Page on 6th April 2019 by Phil Bateman. Bus Service Changes Ashmore Park – Road Works. here is the link to bus services from National Express West Midlands and how they intend to serve Ashmore Park during the five weeks of disruption on Griffith Drive. Severn Trent Water Company will be renewing pipes from Southall Road to the Junction of Griffith Drive -where it meets Griffith Drive, by the little island in the Highway. This entry was posted in Local Issues Page on 29th March 2019 by Phil Bateman. 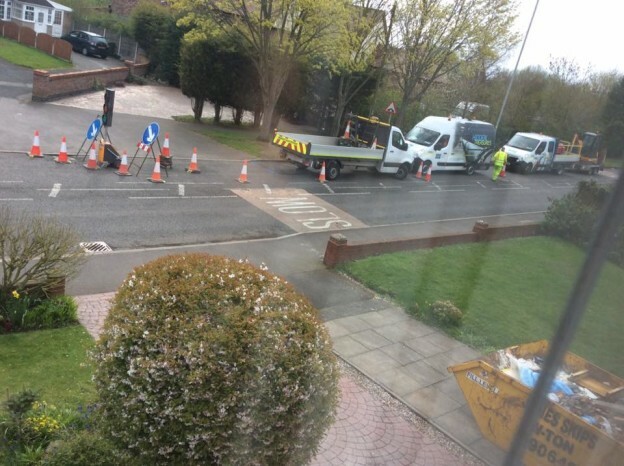 Severn Trent Water Co – Drinking Water Pipes – Renewed! The Severn Trent Water Company is to close a portion of Griffiths Drive Ashmore Park estate for a period of 5 weeks between the hours of 8 and 5pm. Here Councillor Rita Potter explains what the company has informed her. This entry was posted in Local Issues Page on 28th March 2019 by Phil Bateman. In April Bus Services Changes On Griffith Drive Will Take Place. Changes to Bus Services will take place when the Severn Trent Water company starts work in Ashmore Park. The Severn Trent Water company will be making road closure during the water infrastructure work that will take place in part of Griffith Drive. Here is a response I have got from Transport for West Midlands – who are the transport co -ordinator with the Local Bus Companies and City of Wolverhampton Council. 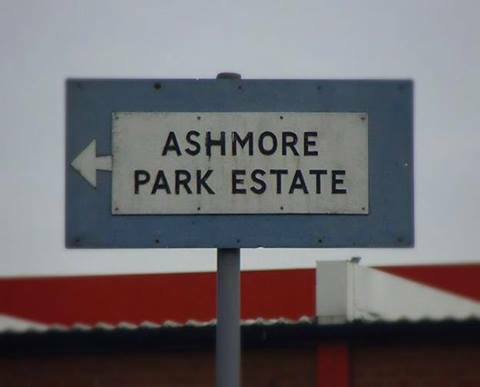 “Hi Phil,I have contacted colleagues at City of Wolverhampton Council (CWC) and National Express and have some news to report, which will hopefully be seen as positive as most of Ashmore Park will continue to be served during the closure. ‘Lichfield Road, Linthouse Lane, Griffiths Drive, buses will operate to the junction of Griffiths Drive and Ecclestone Road and then turn around, and follow the same route in reverse’. Peacock Road and the section of Griffiths Road between Ecclestone Road and Griffith Drive roundabout (just beyond St Albans Church). National Express will liaise with CWC if any operational issues are experienced, such as indiscriminate parking at the Ecclestone Road turnaround, and this will helpfully resolve any possible issues during the period of the diversion. So as readers will see, there is going to be some public transport disrution to local bus services. I will bring any further information through my Social Media sites as I get it. This entry was posted in Local Issues Page on 27th March 2019 by Phil Bateman. Palmers Close Garage Site – Earmarked for Housing. I have received the following information relating to the former Palmer Close Garage Site. In recent years the Garage site has been plagued by Fly Tipping and other anti social activities. “I am writing to inform you that the Council owned garage site adjacent to your property, as shown on the red line plan overleaf, has been identified for disposal by the Council and, subject to approval being granted by Cabinet, will go forward to auction in due course. If you have any comments you would like to make regarding this site, or any queries concerning the potential disposal of this land, please contact (01902) 551345 or at Chris.Elgerton2@wolverhampton.gov.uk.